Our lesson today is one I know you have heard before. It is found in the Old Testament, towards the back, in the book called Jonah. It is only 4 chapters long, but tells us a lot about Jonah and teaches us to do what God wants and not what we want. God told Jonah to go to Nineveh. Go said it is a great city, but it is wicked. But, Jonah decided to run from God and he found a ship that was going to Tarshish. He paid his fare and went into the bottom of the ship. But God sent a great wind out onto the sea, and the ship felt like it was going to be broken apart! The sailors were afraid and they started throwing the cargo overboard. They wanted to lighten the ship. Jonah was at the bottom of the ship, in a deep sleep, while this was going on. The men tried to row to the land, but the waves were too rough. They cried to God “Please don’t make us die for this man that isn’t pleasing you.” So, they picked up Jonah and threw him into the sea! (1:15) Now, your Bible verse for today: Now the Lord had prepared a great fish to swallow Jonah. And Jonah was in the belly of the fish three days and three nights. What kind? God created a great fish. (Chapter 2) Jonah prayed to God while he was in the fish’s belly. How many days? The people believed God and they fasted. Even the king proclaimed that everyone, even the animals, could not eat or drink and they had to turn from their evil ways. Maybe God would not be so angry and they wouldn’t die. So God saw that they changed their evil ways and did not bring death to them. (Chapter 4) But, Jonah became angry. He didn’t understand why God saved Nineveh and he said “It’d be better for me to die than to live!” God asked him “Is it right for you to be angry?” Jonah went outside to the east of the city and made a shelter. He sat under the shade watching the city. I used this project during the lesson. I had the booklets put together and attached to the fish before class. I printed the black & white fish onto colored cardstock. You can let them add sea stickers to the paper or let them cut out the fish if you'd like. Click here to print. 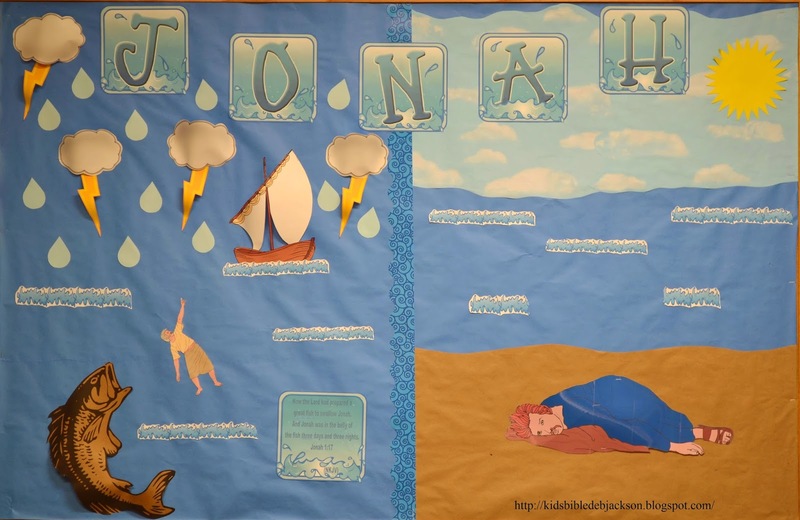 Click on the above bulletin board for Jonah printables to make your own bulletin board! Jonah visual for this lesson. 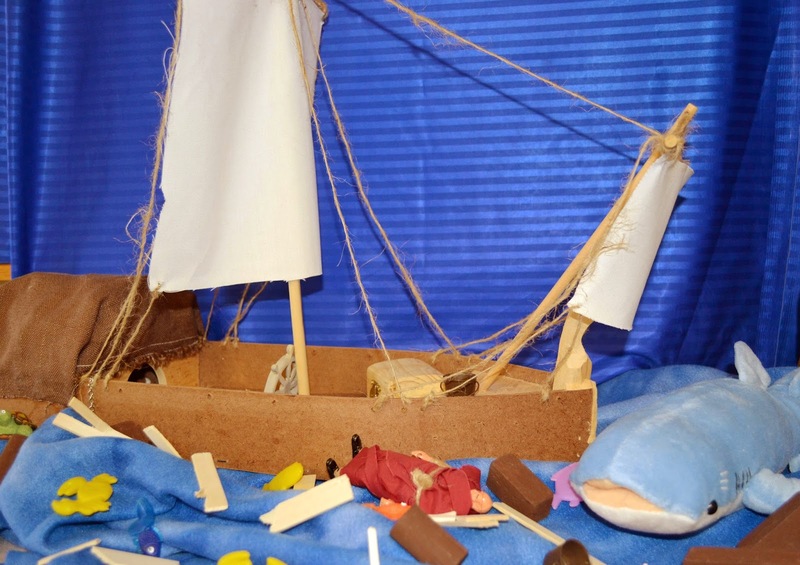 My husband made the boat, we broke up small pieces of wood, painted small pieces of dowel rod to look like stuff they would throw overboard. Also small plastic fish. The large fish and Jonah is from Dollar Tree. And at the bottom is a large piece of blue felt to look like water. About the fish: We don’t know what kind; we know it was a great fish. (I looked up 27 versions of this scripture, and all versions translated as great, large, huge, big, etc. fish. Not one whale to be found in the OT. Jesus mentions Jonah in Matt. 12:40. The translators for the original Greek didn't have a word for 'ketos' [large sea creature]. Another Greek word for fish in the Greek was 'dahg'. So, in Matthew's account, ASV, CEB, DRA, and KJV translate as whale, but it is not a correct translation. Could be a sea creature, shark or a whale, but God created a specific water animal for Jonah. More info here. Great lesson. Thanks for sharing with After School! What a fun way to teach about Jonah! 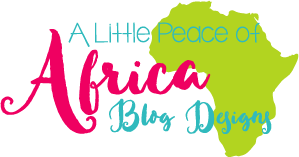 We appreciate you linking up to The Thoughtful Spot! Thanks again Dianna! Glad you stopped by! 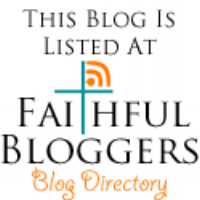 I am seriously coming to your blog whenever I have little ones around!! Yah! Thanks for visiting! I appreciate it! 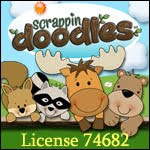 Using this for my littles! Thank you! So glad you can use it! Thanks for stopping by! Looks great :) I bet my toddler would love this. Thanks for visiting Betsy! I appreciate the comment! Great lesson!! Pinned it to my Jonah folder! Thank you for sharing at Sharing Saturday! !